Time to Get Back into Cooking! 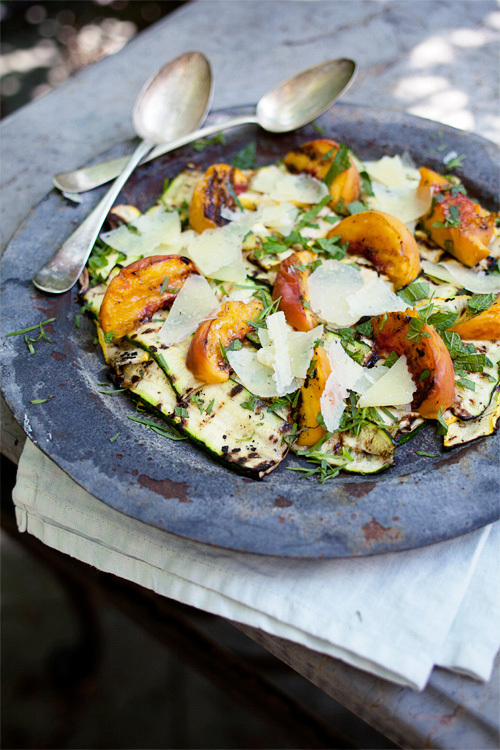 Grilled Summer Squash & Peach Salad: I’ve got to try this one soon because summer produce isn’t going to last forever! I love the idea of adding fruit to the dinner plate. It’s so fancy but not complicated. 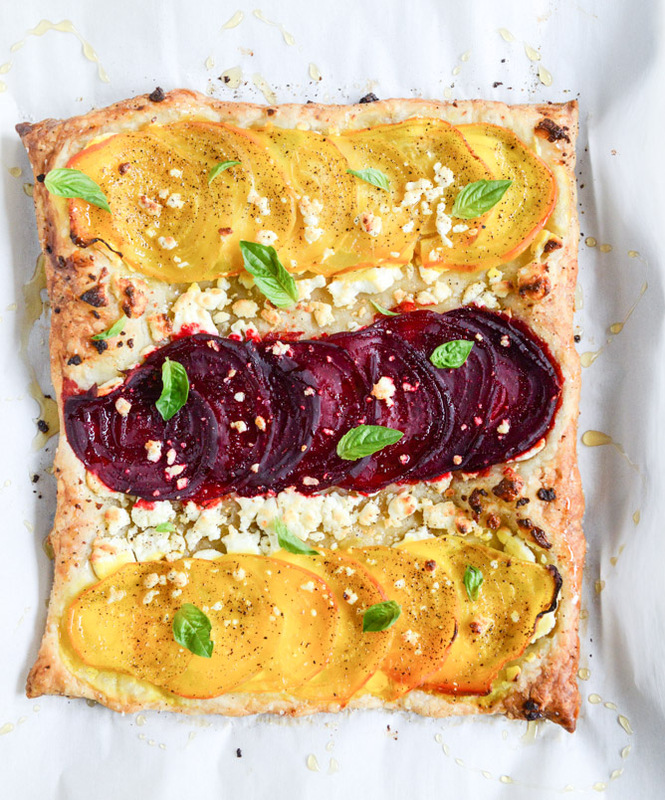 Roasted Beet, Goat Cheese & Honey Drizzle Tart: How colorful, pretty and different! And beets are just so delicious! Sides are sometimes so uninspiring and this is a good way to change it up!! Flank Steak: Mrs. Lilien writes one of my most favorite blogs – her graphics are fab. Doesn’t she make this recipe look so easy! Asian inspired dishes are not really a go to for me – mostly because I feel like you have to buy so many ingredients. But this looks worth a try! 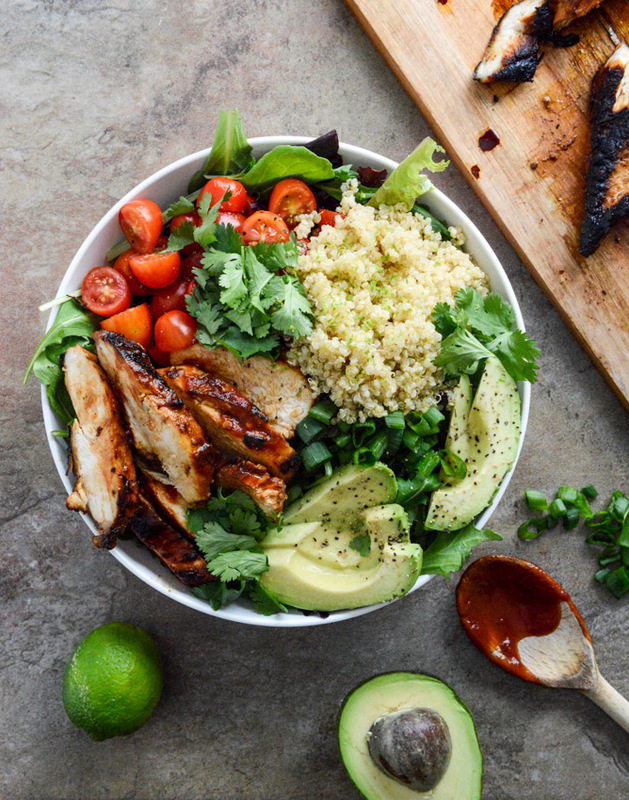 Honey Chipotle Chicken Bowls: Looks like a good combination of sweet, spicy, fresh & healthy to me!! 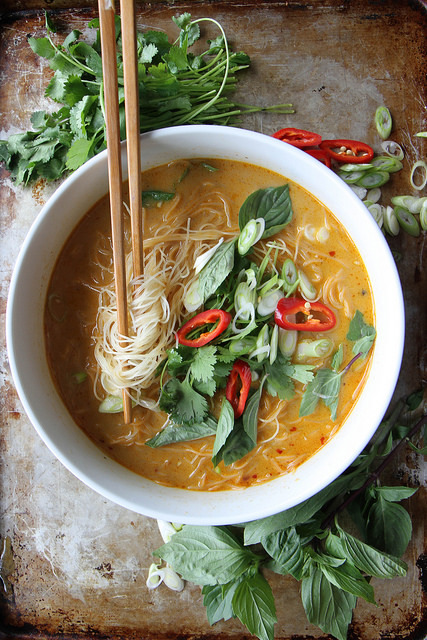 Spicy Thai Curry Noodle Soup: Like I said, I’m trying to incorporate more Asian inspired dishes into my rotation. This one will be delicious to try on a chilly Fall night! 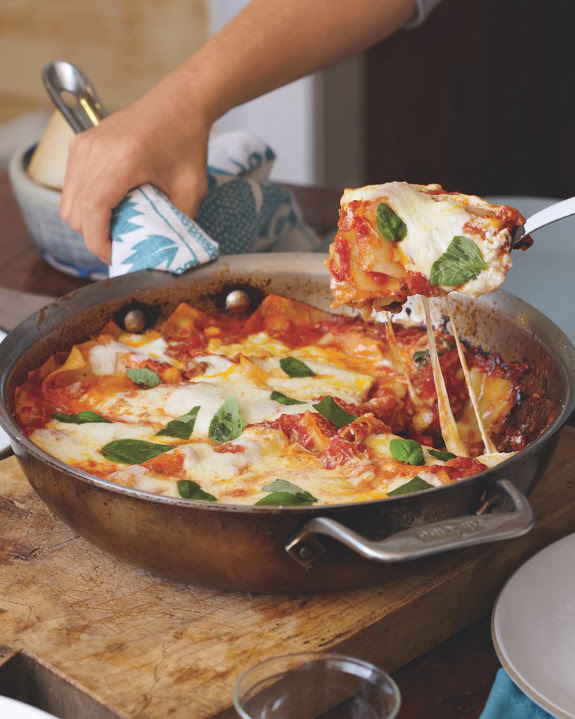 Skillet Lasagna: There is always a pasta on my “Must Try List”. This is a “one skillet” recipe which means less clean up for Steve!! And it says it takes less than an hour to make! I’ve gotta try this to believe it! 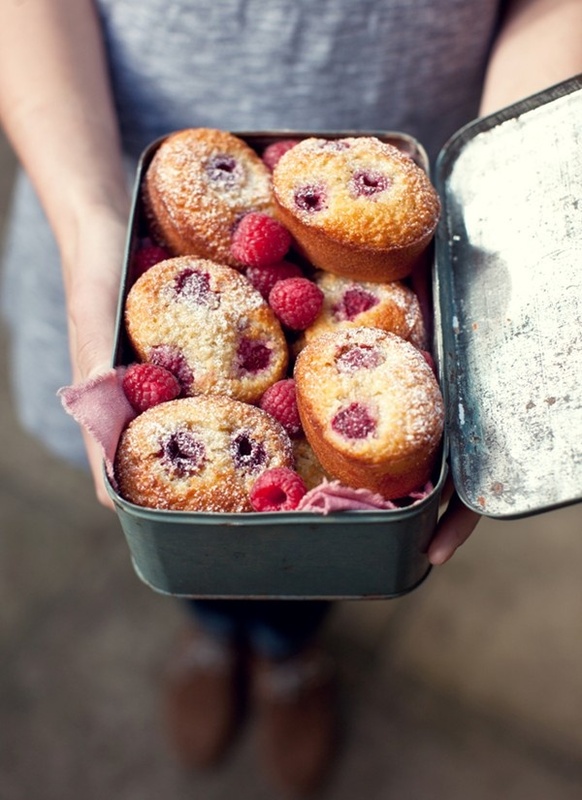 Raspberry Friands: When we lived in Australia, the after school ritual was to go have afternoon tea! All dressed in our school uniforms, Patty would pick us up and we would go to one of the many cute cafes in town. Our little snack of choice was usually a friand! They are like a little muffins but they are made with almond meal which makes it a little denser. I don’t ever see them here in the US so these will be fun to try! 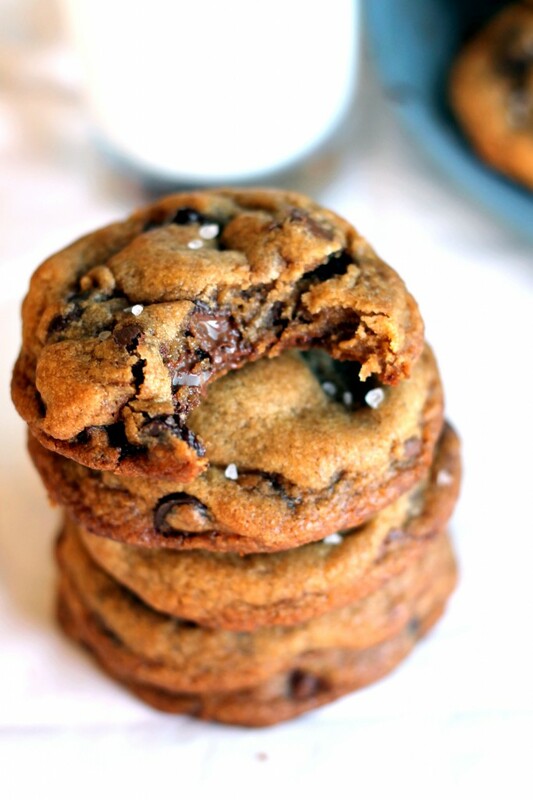 Nutella Stuffed Brown Butter Sea Salt Cookie: Just the name speaks for itself! Is anyone else hungry?? I’ll keep you posted on how they all turn out! !